Take off the facemask and the industrial rubber gloves, and replace caustic chemicals with plant-powered performance. 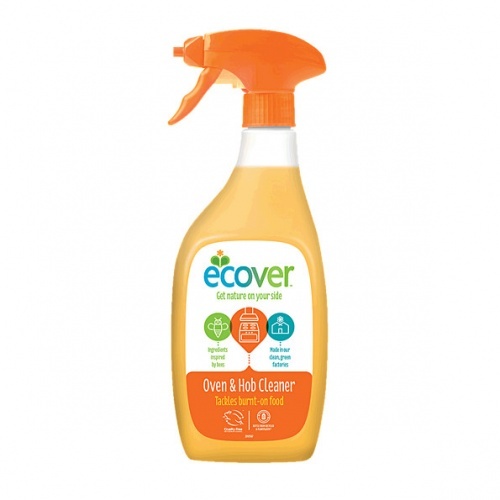 Ecover Oven & Hob Cleaner removes thick grease and burnt-on food without any overwhelming fumes. 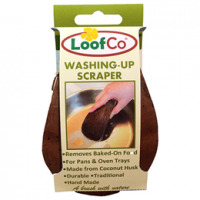 Restore ovens and hobs, BBQs and extractor hoods to their former glory. And breathe.